I have most recently spent 12 months touring the UK and internationally with Blunderbus Theatre Company in their productions of How To Catch A Star, Dotty the Dragon and Hugless Douglas. I am a bubbly, versatile and enthusiastic actress. A trained singer (musical theatre), advanced level tap dancer and grade 8 cellist (I also play piano, guitar and ukelele), I am also an experienced skins performer. Emma started her performing career as a Butlins Redcoat, before joining the show team as a member of the hugely popular Skyline Gang. 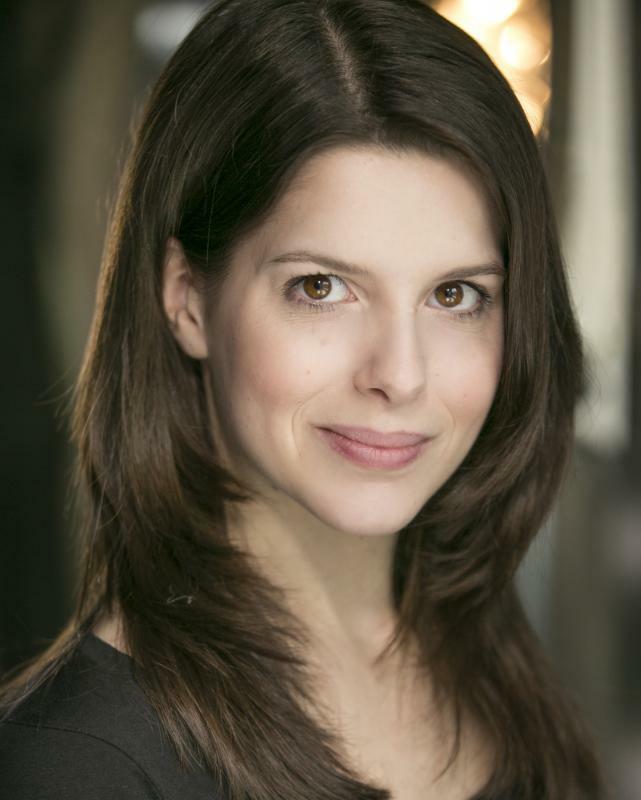 Since graduating with a BA Hons in Acting, Emma has toured with numerous companies in a range of productions, from playing the title role in Cinderella to singing the classics in We'll Meet Again, a World War Two themed cabaret. 18 months circus training at Butlins Skegness as part of the show team: 3 ball, ring and clubs juggling, peg and pole stilts, walking globe, plate spinning, balloon modelling. Van driver on UK tour.